There's no denying the importance of cybersecurity for businesses. These days, cyberattacks pose a threat to every type of organization out there, and many enterprises are doing everything they can to up the ante as far as cyber defense is concerned. But even with more vigilance on the part of organizations, issues are still arising that prevent enterprises from reaching the level of security they need to keep attackers at bay. One concern, for instance, is the problematic gap between company executives - i.e. the people charged with making cybersecurity decisions - and IT staffers, whose job it is to carry out whatever decisions are made on the administrative level. Then there's another gap that exists, this one between IT workers and general employees. At many organizations, IT staffers do their job in a relatively siloed manner, leading the broader staff base to not be kept abreast of cybersecurity developments within the company. As a result, employees don't have the general computing security knowledge they need to practice safe company computing, and are therefore more likely to do things like accidentally upload a malicious strain onto the organizational network. After all, if employees don't know the warning signs in terms of malicious strains, how can they be expected to keep them out? For optimal business security, physical and logical access must converge. Physical security helps inform cybersecurity: Physical security is something that's more intuitive to us than cybersecurity. After all, every one of us locks our doors when leaving the house in the morning, but far fewer properly lock out computers against intruders. Yet cybersecurity, in terms of how it's designed, is largely influenced by physical security. Therefore, being informed about - and up-to-date on - physical security transfers over to the cyber realm. 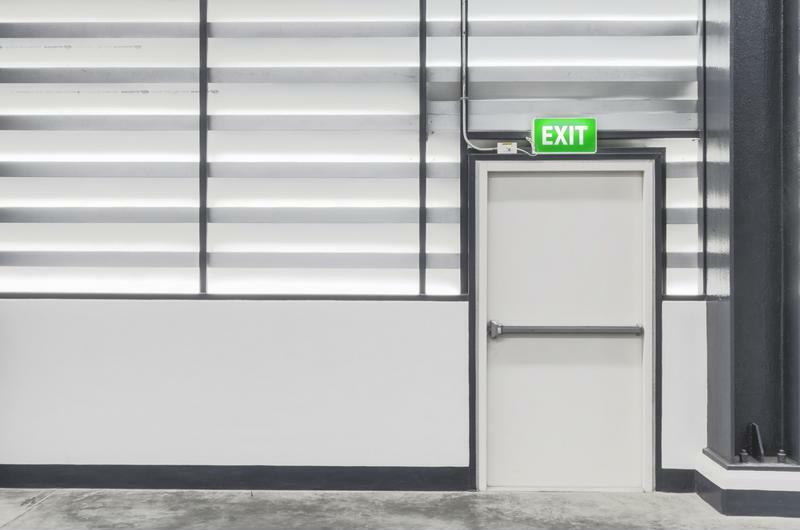 Physical security compromises threaten cybersecurity: Let's say an enterprise's physical office isn't defended to the same standard as its virtual walls. This can create a big problem if an unauthorized individual gains access to the building. In this scenario, the imposter could then use his or her physical access to launch an attack on the company's virtual system. In a time of increasingly brazen hacker attacks, this is not an implausible situation, and it's one that calls for more proactive defense on the part of businesses. A high level of enterprise security means both physical and logical protection. Fortunately for organizations, this is something that Entrust offers in a seamlessly integrated package. Entrust IdentityGuard functions as a total convergence package, bringing together physical and logical access on one software platform. This creates a consolidated security system perfect for easier management. With an Entrust solution in place, companies can take advantage of the combined physical/logical access to ensure, for instance, that only authorized individuals are permitted access to the physical office. This is accomplished through tools like smartcards or mobile credentials - solutions with a cyber element that influence the physical.